Dornoch Historylinks Image Library - First Aircraft to land in Dornoch. 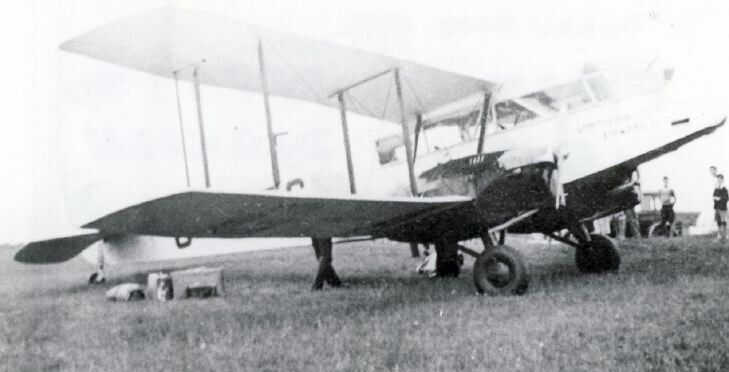 First Aircraft to land in Dornoch. Photograph of First private Aeroplane to land in Dornoch - 1928-The name of the pilot is given as Edward Cohen.